what is skillet bacon jam? 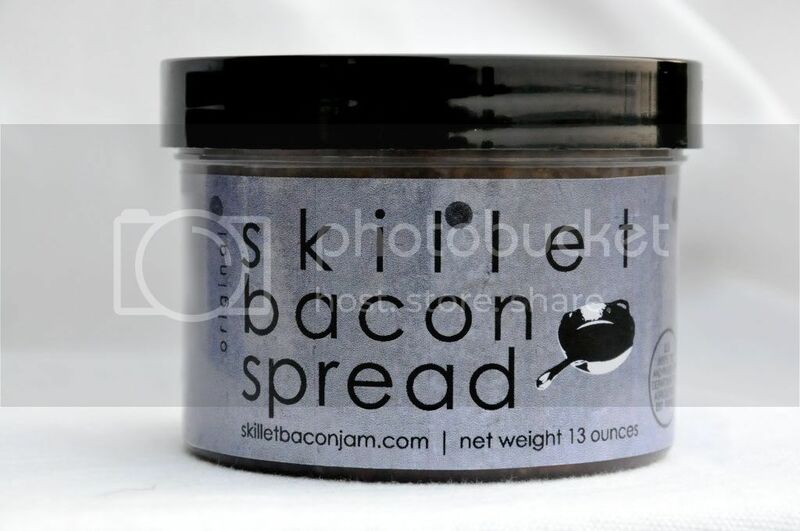 When I first heard of Skillet Bacon Jam I thought that has to be gross but I am always willing to try new food so I decided to give it a try. I wasn't really quite sure what to have it with but I tried it on grilled cheese and though it was ok but it wasn't all that tasty. Then my fiance decided to put it on his fried egg sandwich and he loved it that way so I tried it too. Let me tell you it was delicious. Those where the only ways I tried the Skillet Bacon Jam but I am sure it would be really tasty in a burger as well.